Formal dining rooms are often where the “fancy china” and dishes are kept. There probably won’t be enough room in your kitchen to store these pieces, so why not put them on display in your formal dining room? But who says you gotta stop with storing your fine china in the dining room. You can store glassware, extra utensils, linens, wine, alcohol, serving implements, candles, napkins and pretty much everything you need for full dinner party service. All you need is one, two or a few items that work well in dining rooms that store stuff (i.e. have drawers, shelves and/or cabinets. Check out our list of dining room storage ideas below. See all home storage options here. A buffet table will usually have storage below the counter, so this is a great place to store dishes you don’t use very often–porcelain and other serving dishes. If your buffet has drawers, you can also store linens and utensils. You definitely want it so that it’s not too deep unless you have a large dining room. All dining room storage furniture should be shallow to preserve as much space for the dining table and chairs as possible. 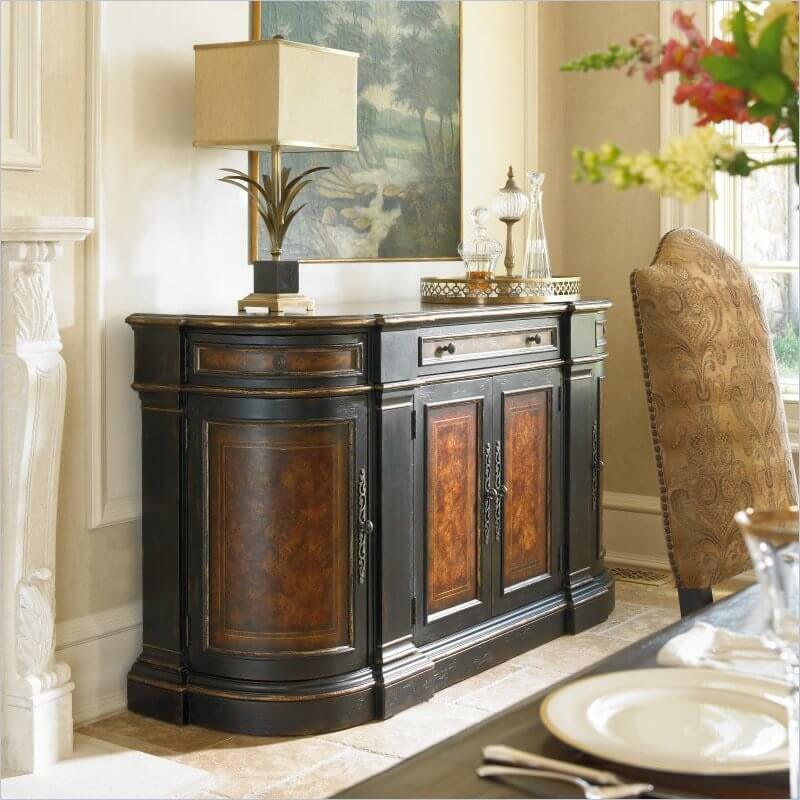 The rich panelling of this buffet adds some serious elegance to this dining room. It also features three drawers and three cabinets. The counter is a great place to set serving dishes during a meal. Serving tables serve a similar purpose as a buffet, but tend to look more casual. They also usually feature more open shelving than a buffet table. As you can see from the example below, a serving table not only functions as a place to prepare dishes and/or drinks in the dining room, but can store all kinds of items such as glassware, wine, water jugs, dishware, etc. The bottom of this serving table includes a large wine rack. Glasses are stored on either side of the cabinets, with drawers above. There isn’t much of a difference between a credenza or buffet, but it remains an excellent source of storage for a dining room. Credenzas tend to feature sliding doors, but that doesn’t exempt them from cabinet doors either. 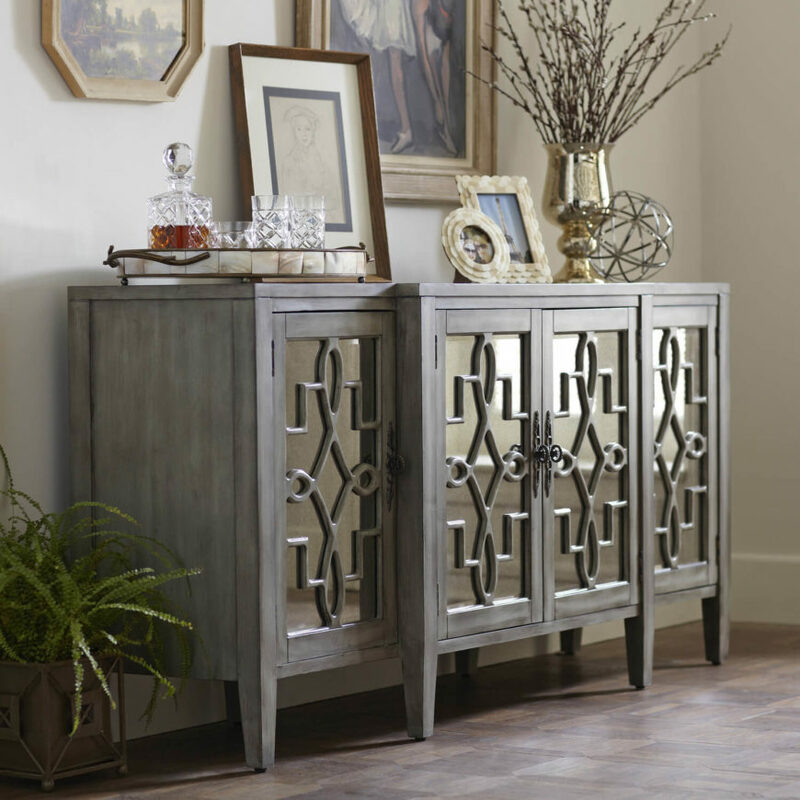 This credenza features a metallic front and an aged facade. Just like in other rooms, shelves can be used to display accent pieces, or everyday items that you’d like to keep off the countertop. The thing with shelves is there are so many types. 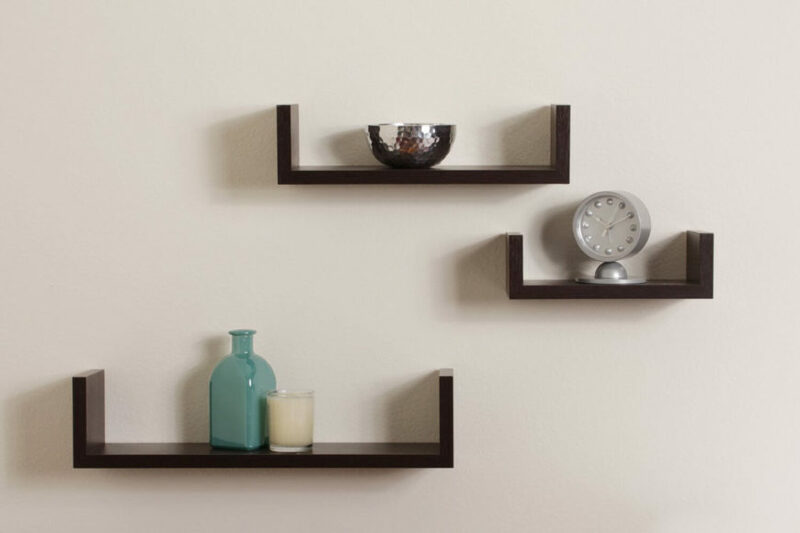 You can get floating shelves, as shown below, or freestanding shelves. Again, minimize how much of the dining room space they take up. It’s better to give up storage for ample room for guests to maneuver in and around the dining table and dining room. These simple shelves don’t take up too much room, and would look great with a variety of styles. China cabinets are excellent options if you have items you’d like to display. 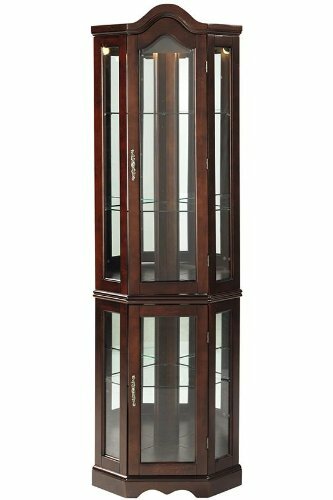 While some china cabinets are all glass, you can find others, like the one below, with drawers for more discrete storage. 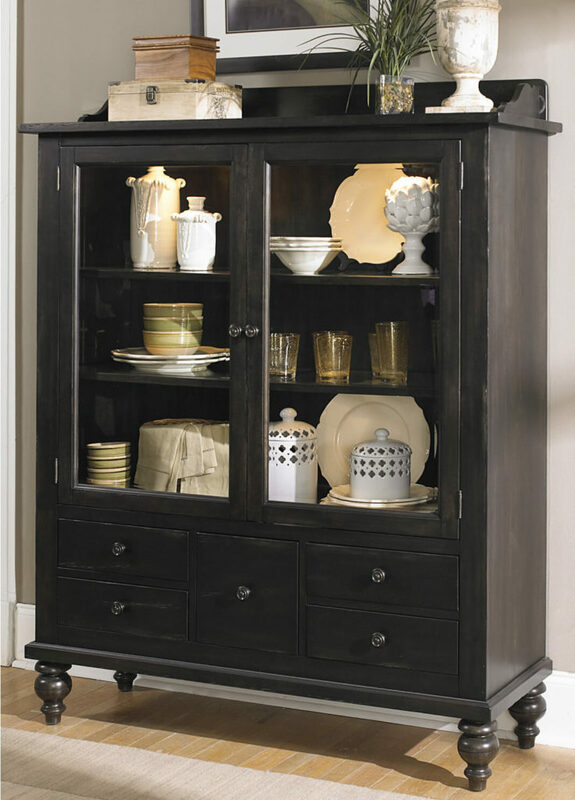 The china cabinet is one of the largest storage options for a dining room. The example featured below is a mid-sized option; they can be much bigger as in wider and taller (all the way to the ceiling). The lower drawers are perfect for storing silverware or linens, while more delicate pieces are arranged in on the shelves above. Any time you can incorporate a bench in your room, think “storage bench”. The example below would work just fine in a more rustic dining room style. It has a shelf for storage. Clearly, this won’t solve all your storing needs, but every little bit helps. 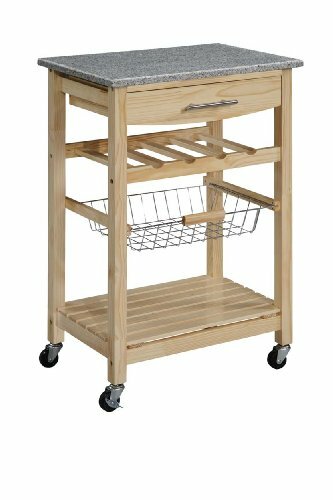 While a butcher block cart is unconventional for the dining room, I list it because we actually have one similar to the one below in our dining room. It works just fine as a storage place in the dining room. It doesn’t look out of place. We flank it with two additional chairs that get used when the table leaves are extended. 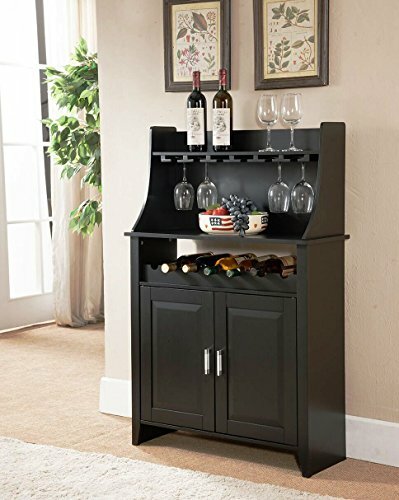 If you think about it, some form of beverage serving station makes perfect sense for the dining room. 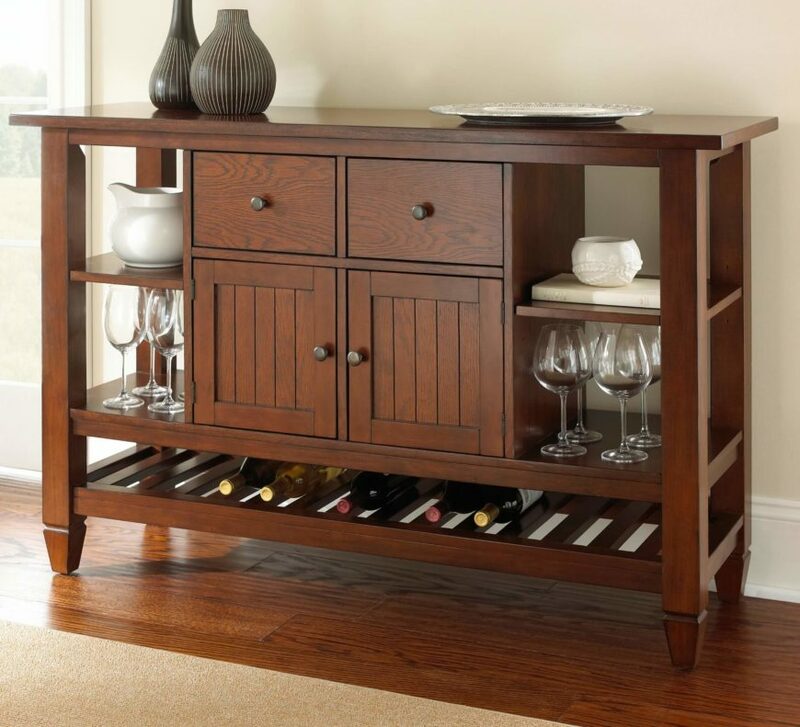 Whether a mini bar or wine cart, it’s a place to store glassware, wine and alcohol. It’s convenient and guests will like the easy access to help themsleves replenish their glasses. As you can see, you can get small options that fit in regular-sized dining rooms. Always consider how you can add storage in the corners. Corners are often left empty when a corner storage option could put that corner to use. Corner curio cabinets are an ideal option for dining rooms because they take up very little space, but do offer a decent amount of space. If you have the budget, you can hardly beat a full wall of built-in shelving like the dining room below. That unit will pretty much store any and everything you need for your dinner parties. You can keep it open like the example below or put cabinet doors on it. Another built-in option is a lower cabinet with a counter. This option gives you plenty of surface workspace in your dining room which could be really handy for potlucks, smorgasbord style dinners or whatever you want. I really like the counter solution because we host many dinner parties in our house and it would be nice for coffee, wine and all kinds of extras you run around looking for when requested.